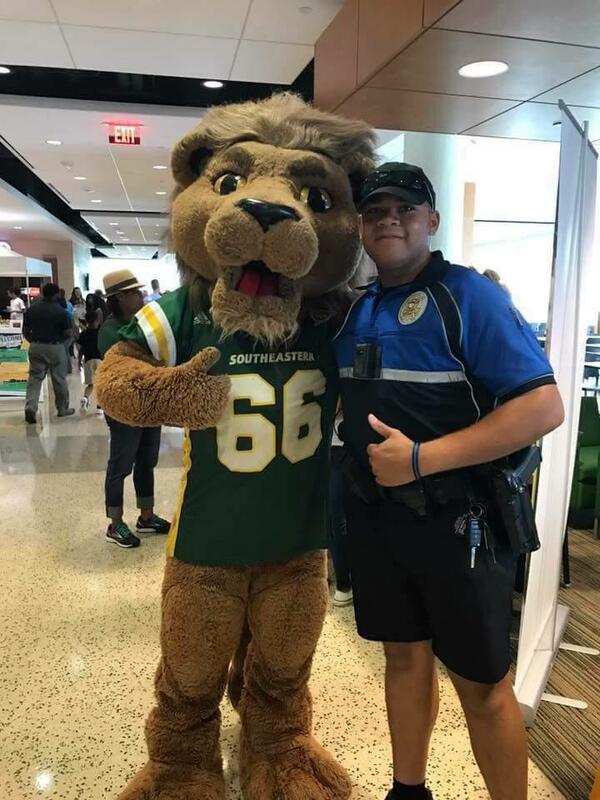 Southeastern Louisiana University Police Officers are commissioned by the Louisiana Department of Public Safety and Corrections and are empowered by Louisiana Revised Statute 17:1805. 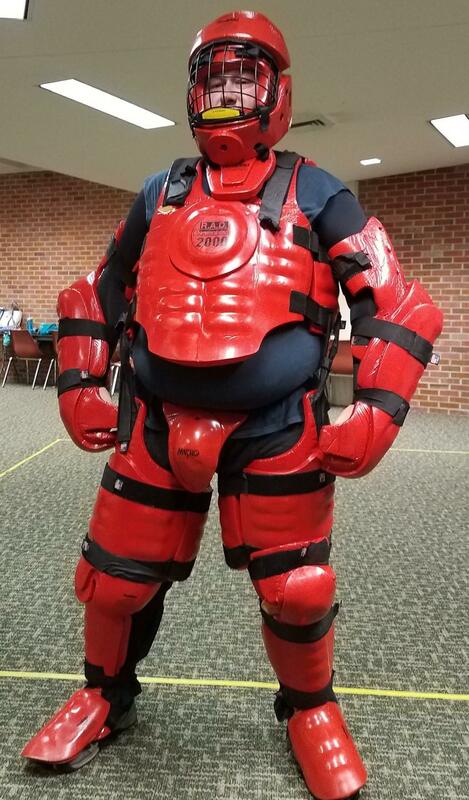 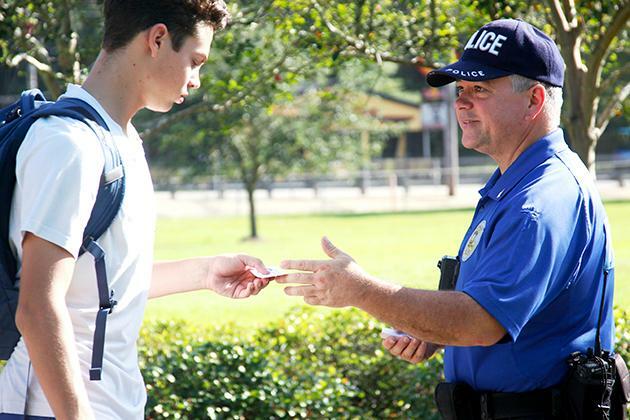 As such, University Police Officers have the right to carry a concealed weapon and to exercise the power of arrest when discharging their duties while in or out of uniform and to discharge their duties off campus if engaging in intelligence gathering activity, investigating a crime committed on campus, or if specifically requested by the chief law enforcement officer of the city or parish. 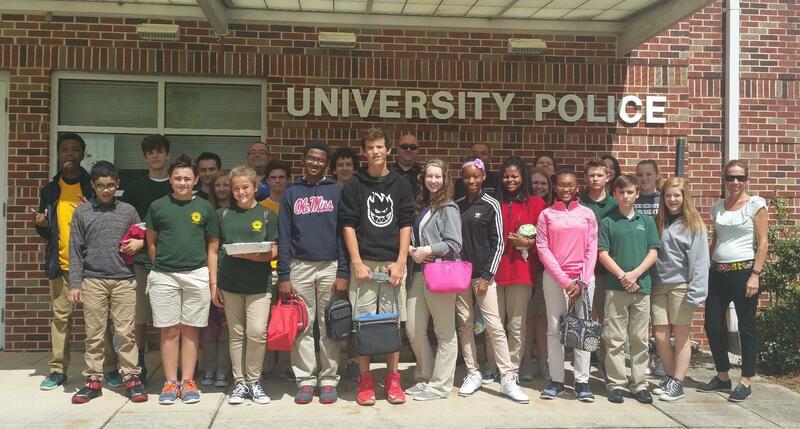 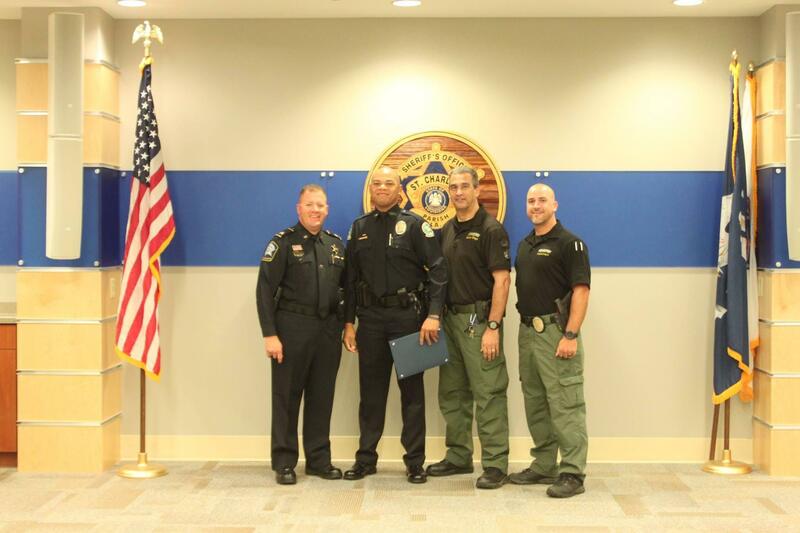 University Police Officers are responsible for the full range of law enforcement services. 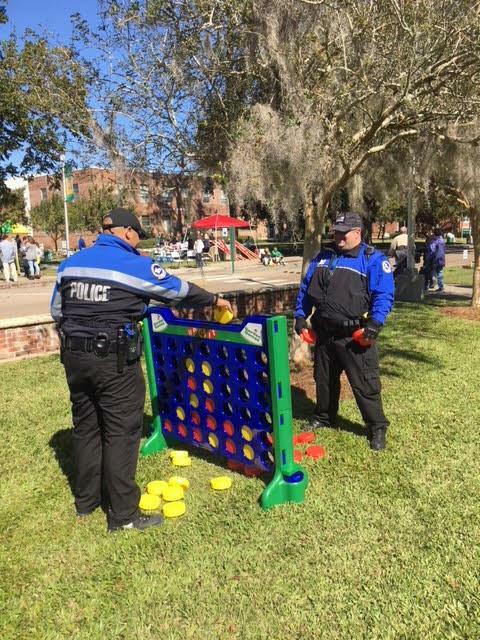 These include, but are not limited to, responding to and investigation of incidents and offenses, medical emergencies, fires, bomb threats, auto accidents, violations of state liquor, controlled substances, and weapons laws and other on-campus emergencies. 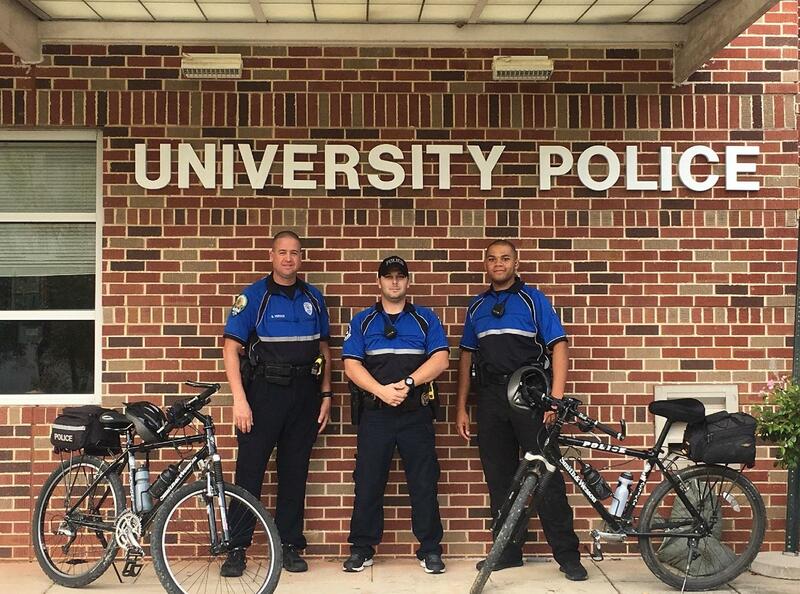 We are on-duty 24 hours a day, 365 days a year, including holidays, University closures, natural disasters, and any other time when the remainder of the University is closed. 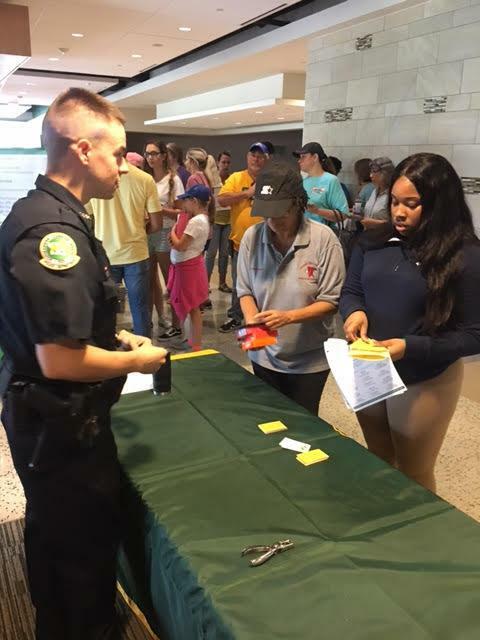 We encourage our employees to become involved with our Southeastern community. 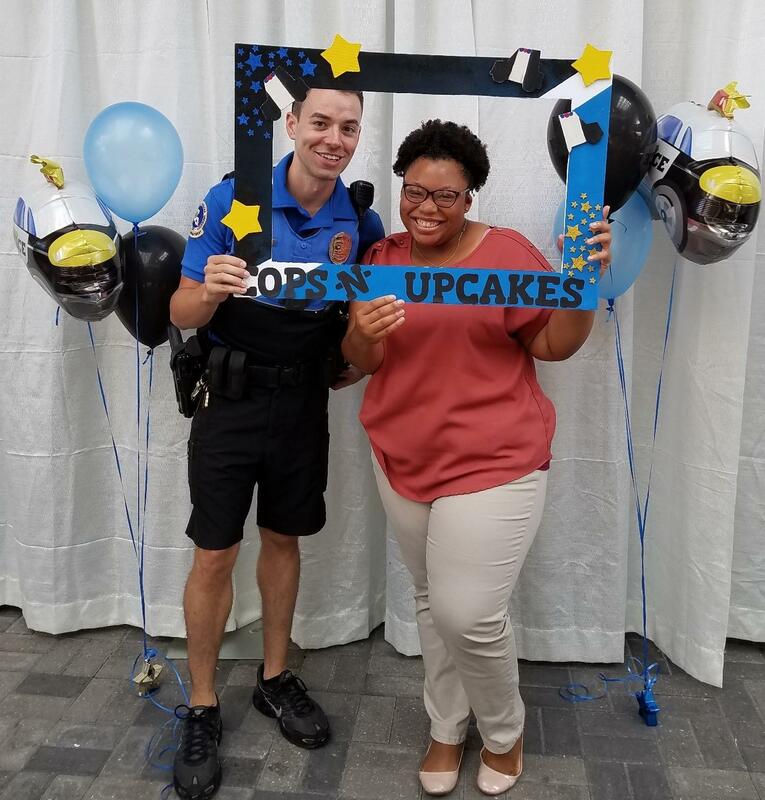 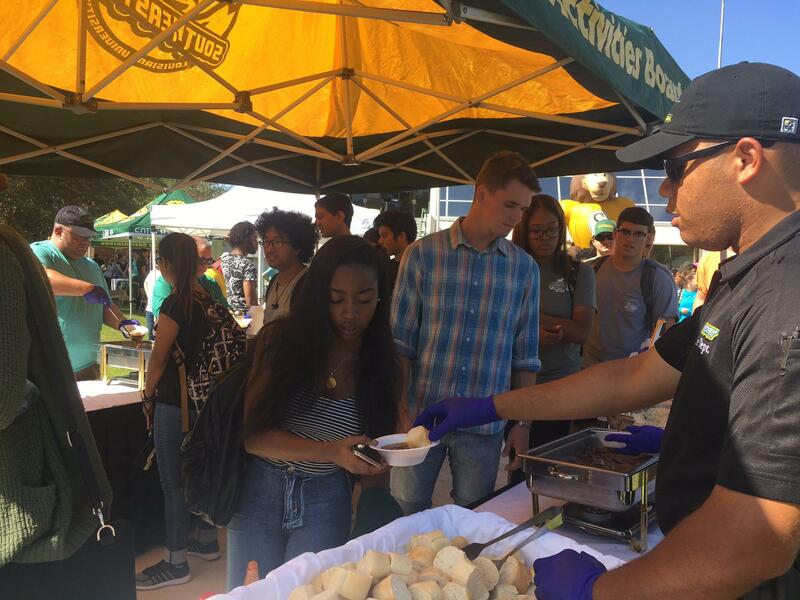 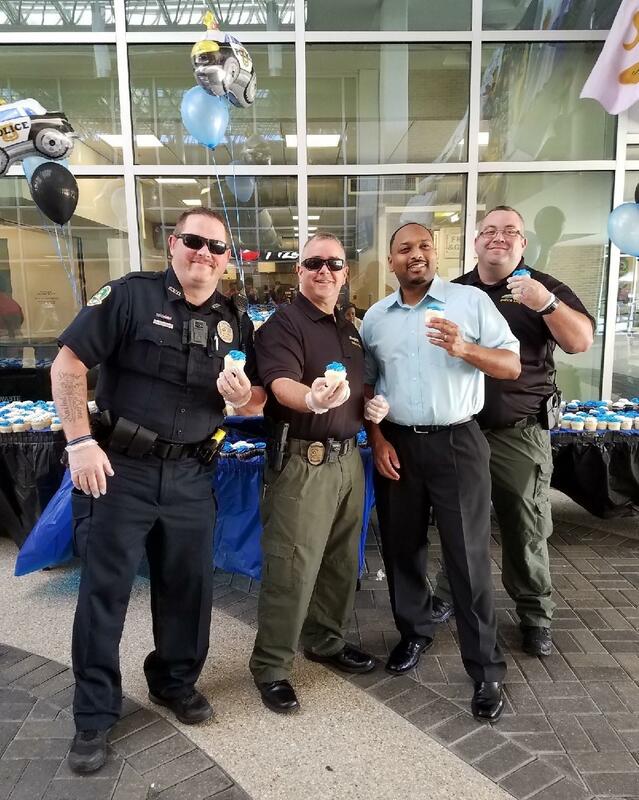 Police officers and staff participate in campus events, serve as Faculty advisors for student organizations, assist with planning Homecoming and other major functions on campus and in the community, and volunteer for local non-profit organizations. 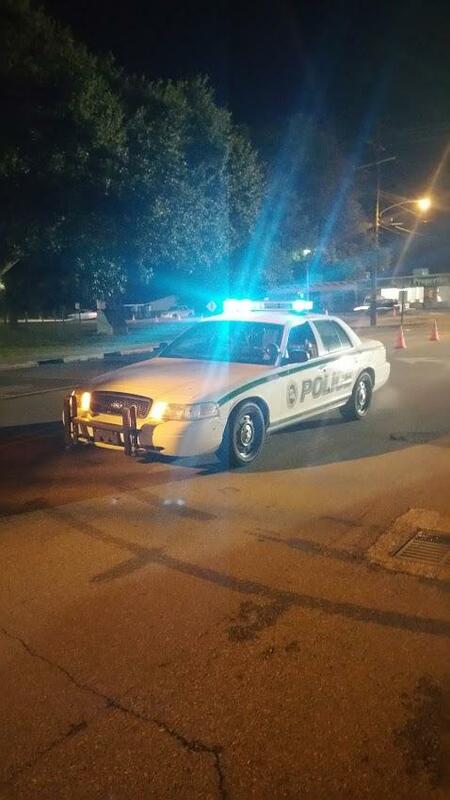 The University Police Department is open 24 hours a day, 7 days a week.